Women's Day in Belarus is always on March 8th each year and celebrates the contribution and achievements women have made to their society. People will take the day off and spend time with family and friends. Women will receive small gifts, flowers, and cards on this day. This day is a national holiday with most government and business offices closed. 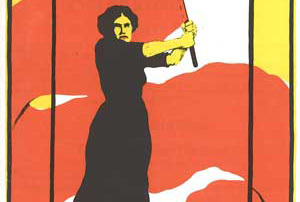 Women's Day became a holiday in 1918 after women's movements earlier were demanding a right to vote. Later in 1965 the holiday became a non- working holiday where many businesses were closed to honor the day. Provides calendars for the calendar year for Belarus. Provides the dates for holidays for the calendar year for Belarus.